Despite widespread allegations of Islamophobic incidents across the country the head of the NSW Police ‘bias motivation crimes unit’, put in place following the 2005 Cronulla riots, says he has not seen a significant rise in the number of anti-Muslim attacks reported to police. 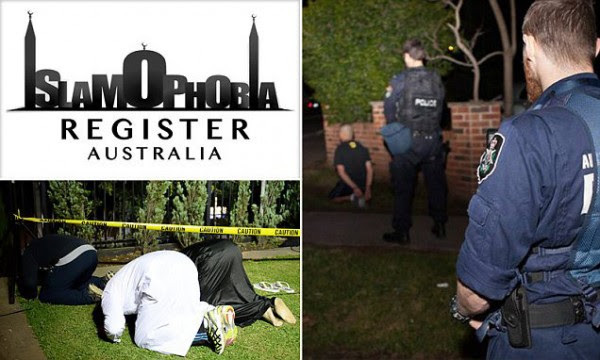 It comes as those in the Muslim community take it on themselves to offer security to women and children, citing a lack of confidence in authorities to clamp down on religiously-motivated attacks following the anti-terror raids in Sydney, Brisbane and Melbourne. There is currently only one full-time officer working in the NSW Police’s Bias Motivation crimes unit, along with a policy officer.